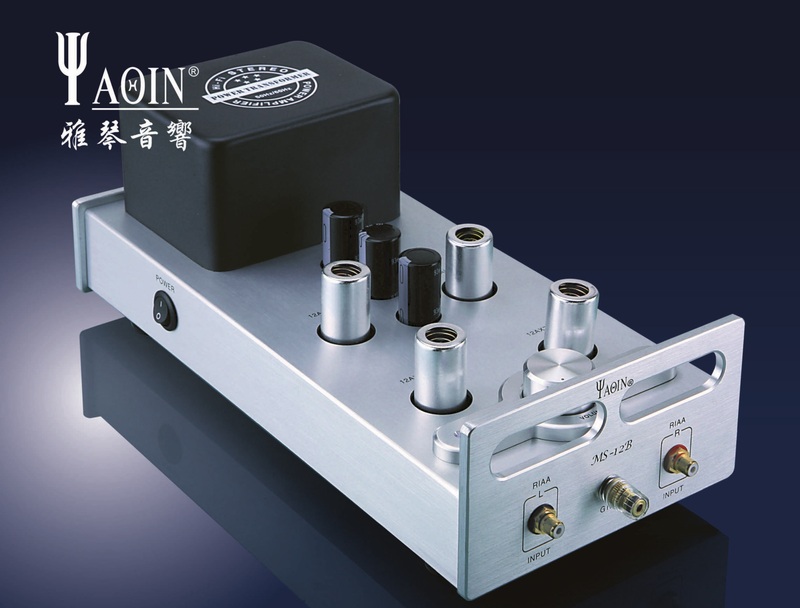 Yaqin MS-12B is a phono preamplifier. 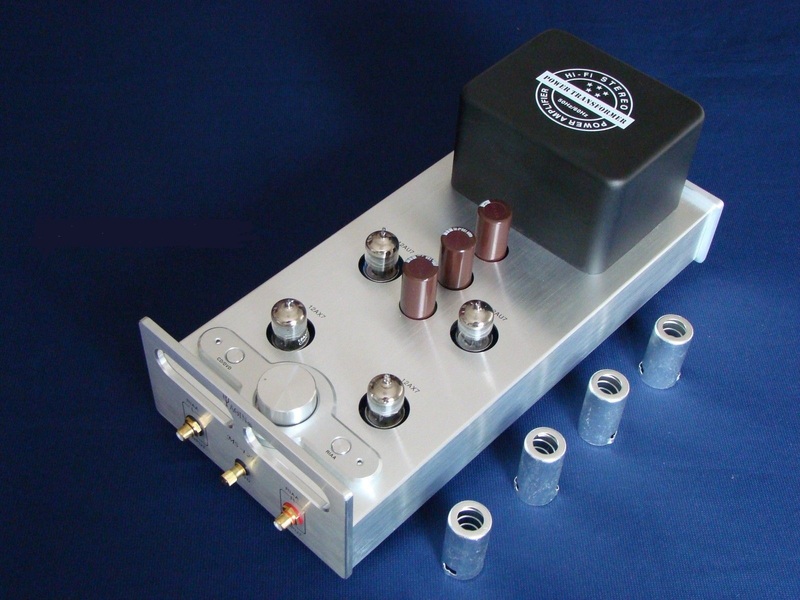 The main role is to improve the sound from vinyl records using the RIAA reverse frequency correction system. 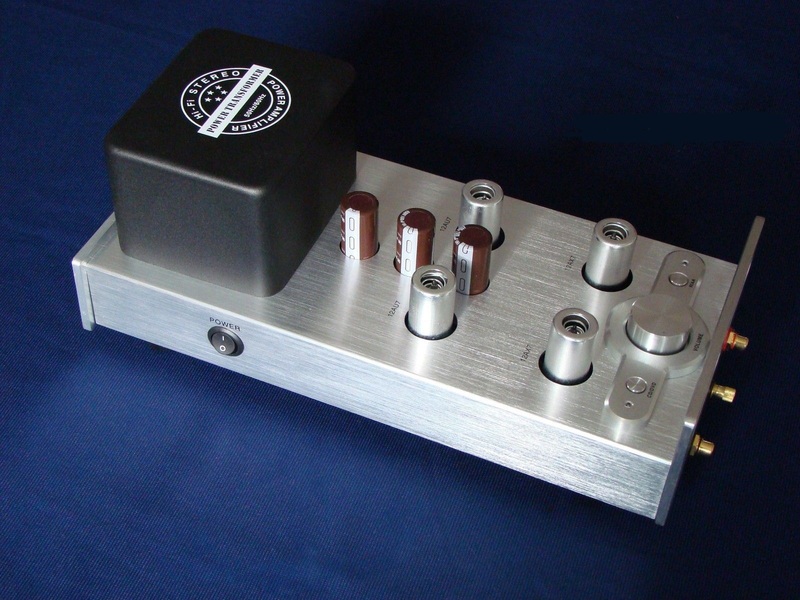 Dual low power triodes pair 12AX7 (ECC82) and 12AU7 pair (ECC83) were used. Zastosowano podwójne triody małej mocy para 12AX7 (ECC82) oraz parę 12AU7 (ECC83). 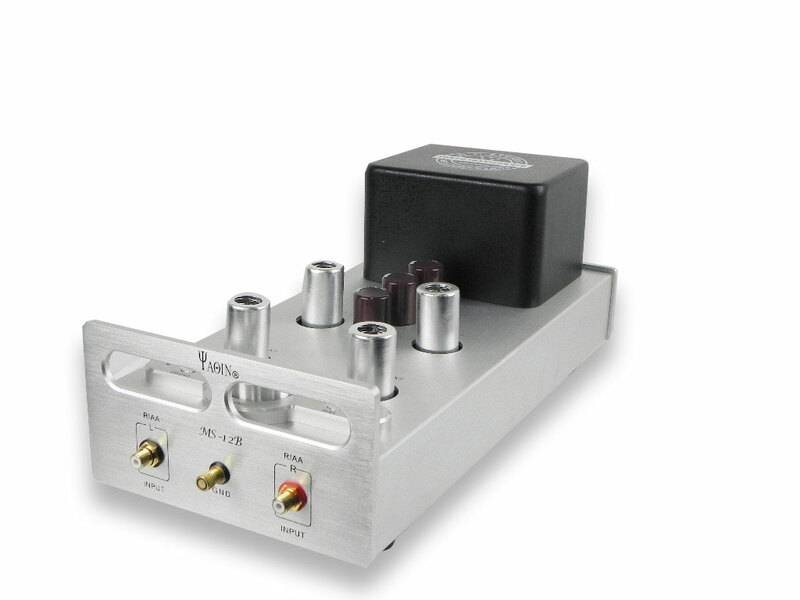 The front panel has two RCA inputs for the RIAA and an earth terminal. The top plate has four lamps in aluminum covers. Also on the top plate there are two buttons used to select the device's operating mode and potentiometer. 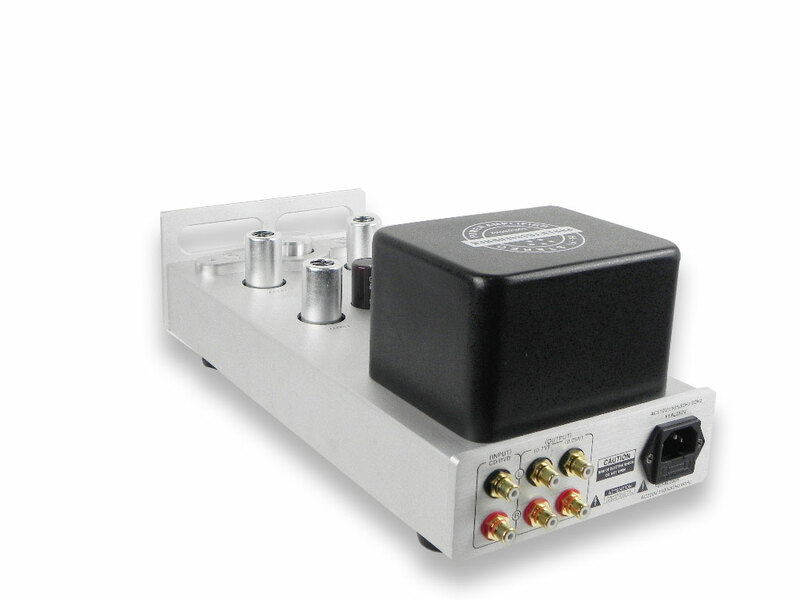 The amplifier's operating modes are a classic line preamplifier or a phono preamplifier with RIAA inverse frequency correction. The blue LED indicates the operating mode. In the rear part of the top plate there is a cover protecting the power transformer. The rear panel has a network socket and a pair of RCA inputs for connecting a CD or DVD player. 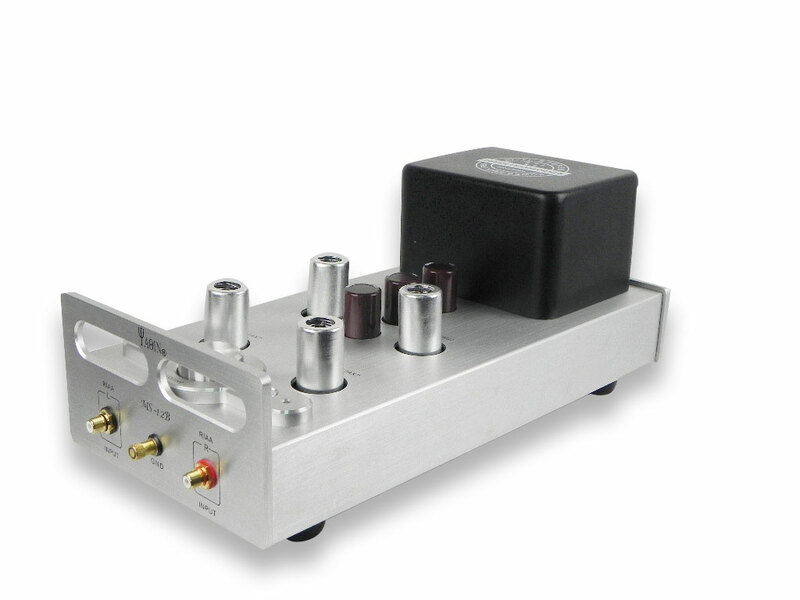 There are also RCA outputs. The first pair with a voltage of 0.25V and second pair with 0.7V voltage. The power switch is located on the left side panel.